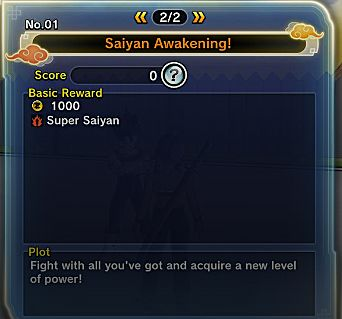 There is a set way to unlock it where you get it 100%, plus Super Saiyan 3 was added as a transformation on your created character. I'll explain how to unlock these transformations so you don't have to wonder when you you will unlock it. How to Unlock Super Saiyan - What you need to unlock the skill. 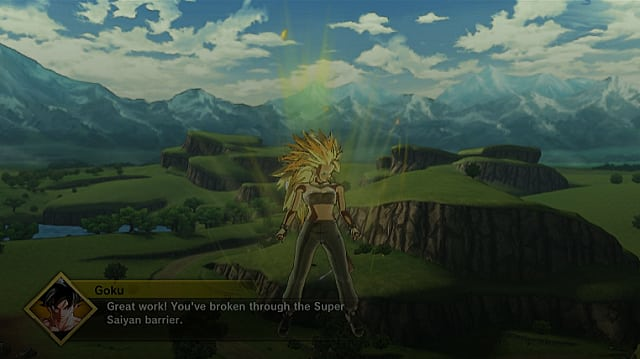 How Super Saiyan Works - Changes to how Super Saiyan works in this game. 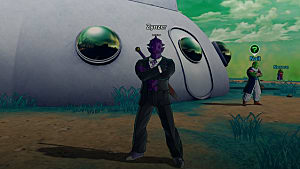 It should be obvious, but first, your character must be a Saiyan. 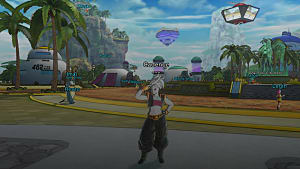 If you are, you will be able to get extra quests from Vegeta. There will be some slight spoilers about his quests ahead. This is from the Capsule Corporation location, not from him as an instructor. You must either reach level 40 or complete the Cell Saga to get the second training mission from him, then you get another mission after, which leads to unlocking it. Once you complete the second mission, he will comment on how you haven't transformed yet, then tell you to talk to his family about Super Saiyan. 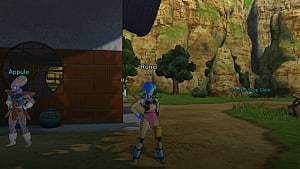 Talk to Bulma nearby in the Capsule Corporation. 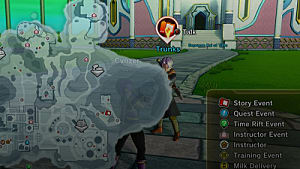 After that, talk to Kid Trunks in the same area. Go back to Vegeta to unlock the mission, Saiyan Awakening. 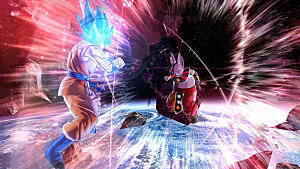 This mission involves fighting Vegeta and Goku in their Super Saiyan forms. 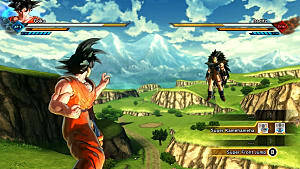 You will be able to turn Super Saiyan later in the fight and it can last as long as you are in the mission. Once you complete the mission, you unlock the transformation. Super Saiyan is a bit different this time around. You still put it in its own slot, the Awoken skill slot, but you don't need to unlock each stage separately. You will transform to either super Saiyan, Super Saiyan 2, or Super Saiyan 3 depending on how many Ki bars you have at the time. 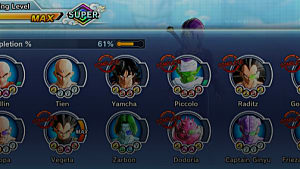 You still still use up Ki bars when you transform, unlike the last game. However, you won't slowly drain Ki anymore, or fall out of the transformation. You can stay in it as long as you like. Your Ki regeneration is lower though, so you will want an Energy Charge ability. 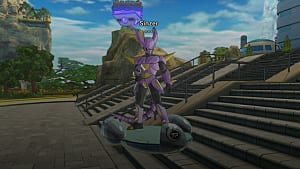 That's all for my guide on how to unlock Super Saiyan in Dragon Ball Xenoverse 2. Let me know if you have any questions!